This is a stunning crystal perfume bottle. 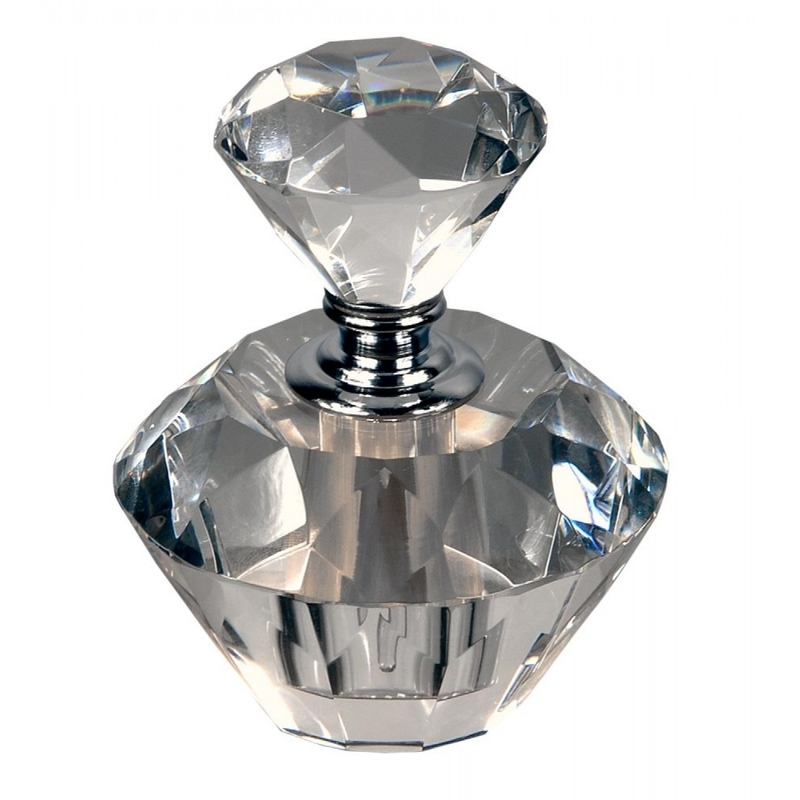 It is the perfect perfume bottle which will fit your perfume needs. This is truly a beautiful perfume bottle.